Built in honor of Lord Shiva, the Kashi Vishwanath Temple is also called the Golden Temple because of its gold plated spire. Just a glimpse of the jyotirlinga inside this temple is thought to clean the soul and set the person towards knowledge and devotion. 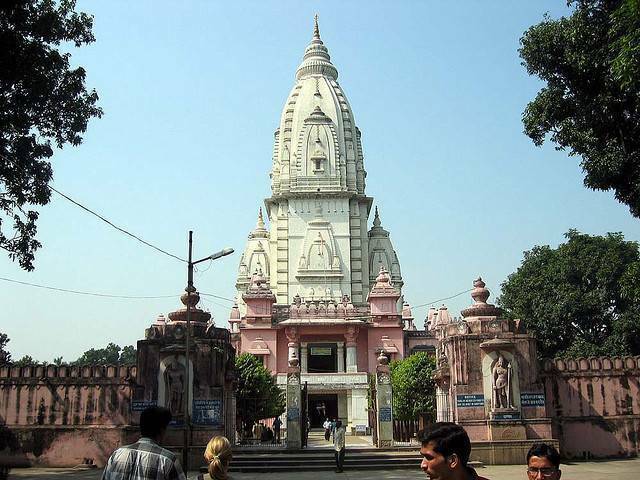 This temple is a center of worship for Hindus.